He’s a lover, he’s a fighter, he’s Dolemite. Dolemite is not just a classic Blaxploitation film, it may be the quintessential Blaxploitation film. Comedian and entertainer Rudy Ray Moore brings the unforgettable ghetto hero Dolemite to life in one of the most iconic roles associated with the genre. D’Urville Martin’s 1975 popular film remains an indelible touchstone for the African-American community and other fans to this day. Its influence and popularity cannot be understated. If you ever wondered where much of Snoop’s stage persona came from, look no further than Dolemite. 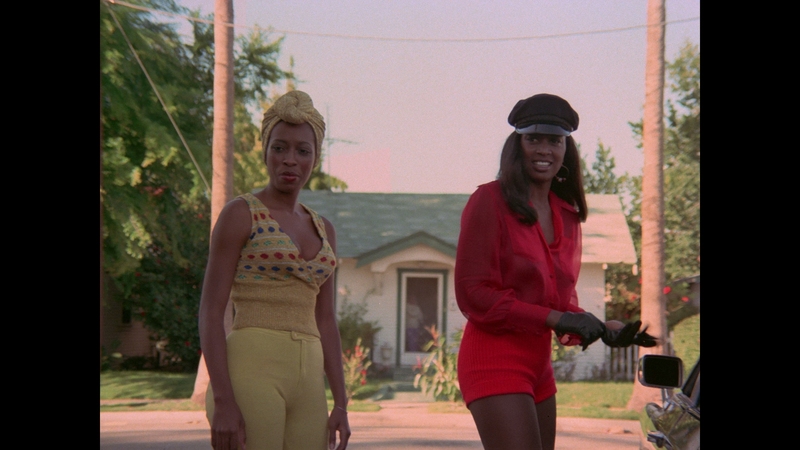 Dolemite is the biggest, baddest pimp in town with his stable of street women who all know karate. 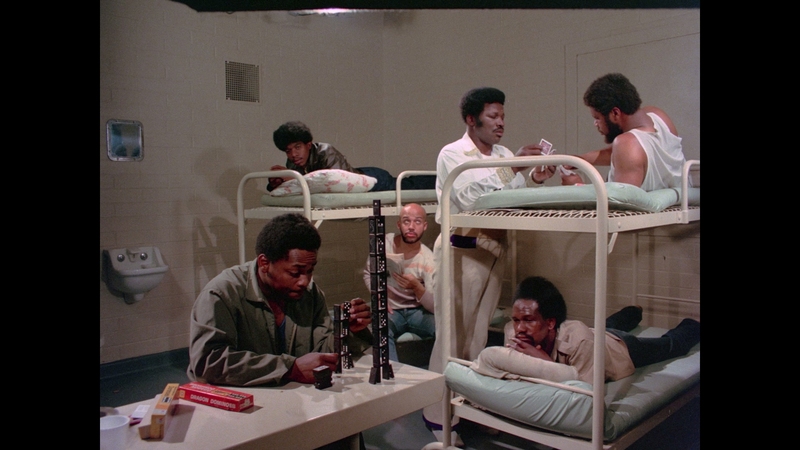 Framed by rival pimp Willie Green and corrupt cops for a phony drug charge, Dolemite is sent to prison for a twenty-year sentence. 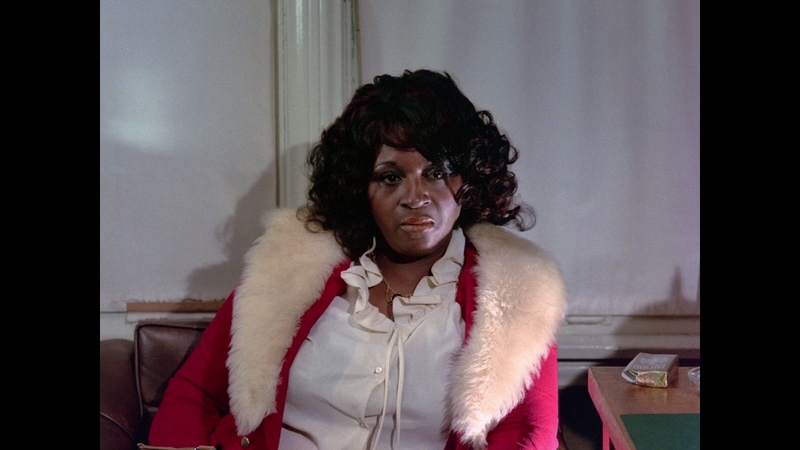 With the help of Queen Bee (Lady Reed), the warden offers Dolemite an early release if he can clean the streets of drugs. The movie is a comedy as much as it is an action thriller, so just roll with the outlandish plot. 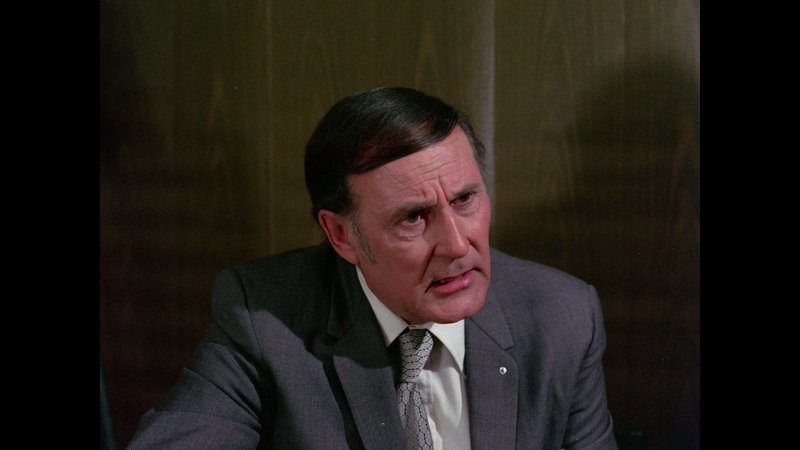 Only a lone FBI agent knows that Dolemite has been released early, so the crooked cops won’t know he is working against them. 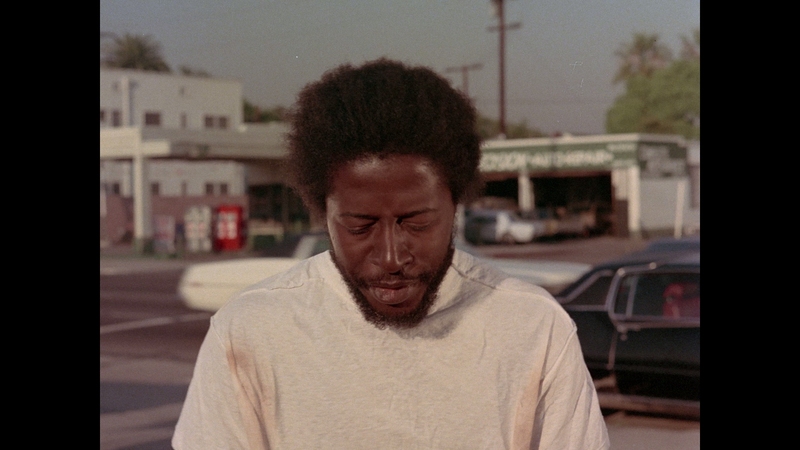 Dolemite discovers his night club has been taken from him by Willie Green and aims to get it back. Dolemite goes around town, eagerly beating down criminals and corrupt cops that get in his way. The only thing surpassing his fighting ability is his prowess with the ladies, including a stable of kung fu vixens that act as his street soldiers. 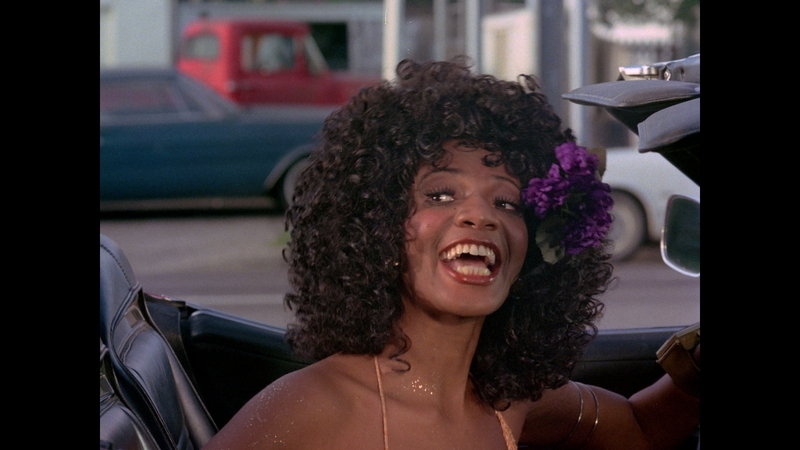 A host of funny characters like the Hamburger Pimp come and go throughout the movie. 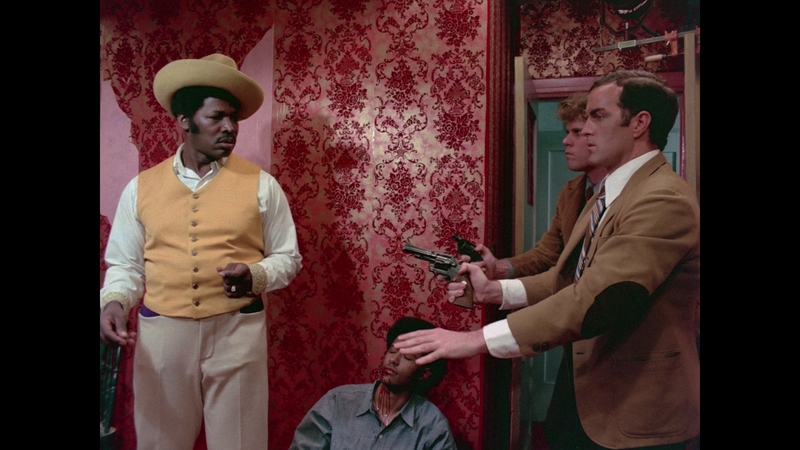 This is a joyously entertaining Blaxploitation film packed with big laughs and raw action, almost entirely thanks to Rudy Ray Moore. The comedian often delivers his dialogue as Dolemite in a sing-song, proto-rap delivery that is wickedly funny. Spouting clever one-liners punctuated by profanity, Dolemite’s lines remain a laugh riot. It is as fresh and entertaining today as when it was first released. 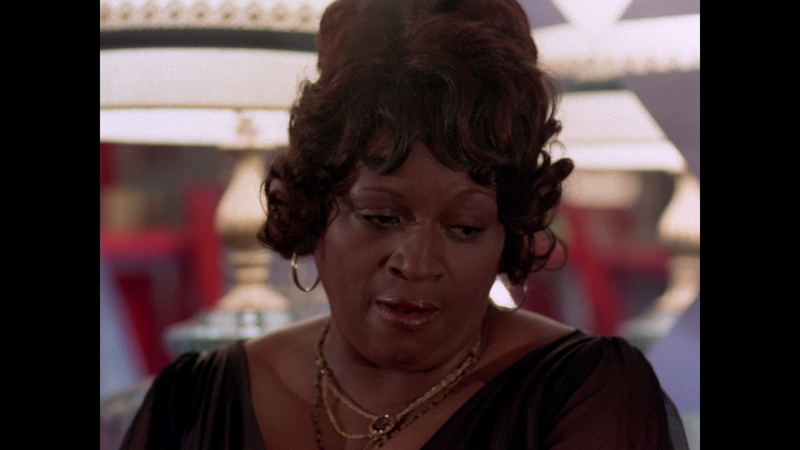 It’s hard imagining a film like Dolemite being made today in a far more sensitive world. Made for the urban African-American audiences of its day, the Blaxploitation film’s action-packed hilarity struck a chord with a much wider audience. 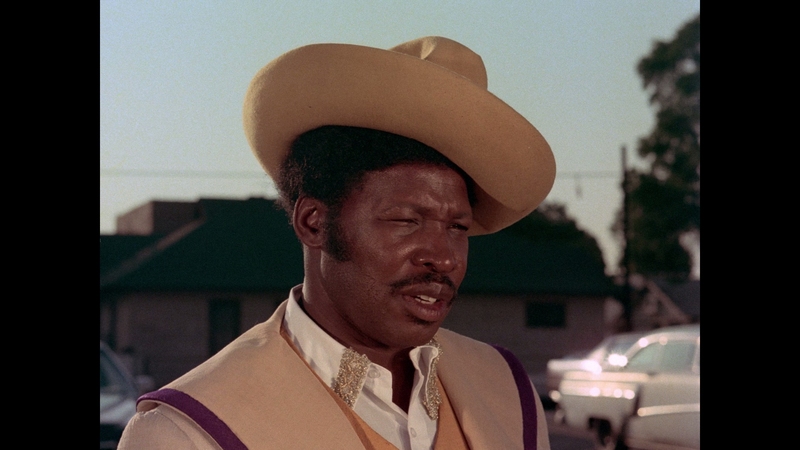 Making Rudy Ray Moore a major figure that would go on to star in several more Blaxploitation films, Dolemite’s intoxicating blend of loose women, karate action and charismatic underworld characters is must-see exploitation fare. 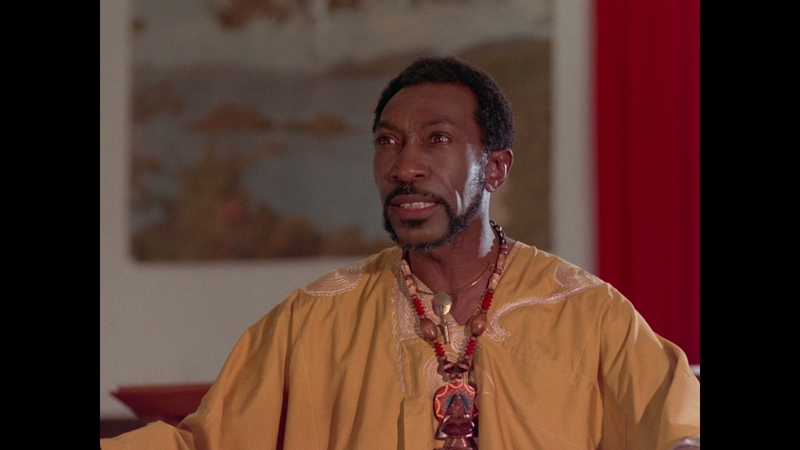 Dolemite is possibly the funniest Blaxploitation film of all time. If you are easily offended, look elsewhere for your laughs. Vinegar Syndrome did an amazing job with the film transfer for Dolemite, on par with the stellar work usually done by Arrow Video. This is a first-rate transfer and represents some of their best work yet. It’s a marvelous start for their upcoming line-up of Blaxploitation releases. The 89-minute main feature is presented in strong definition at 1080p resolution. Using the full size of a BD-50, they include both the proper theatrical 1.85:1 presentation and an alternate ‘boom-mic’ version shown in full-frame 1.37:1. Both versions are encoded in high-bitrate AVC encodes, transparently rendering the 35mm film stock’s native grain structure with unaltered detail. 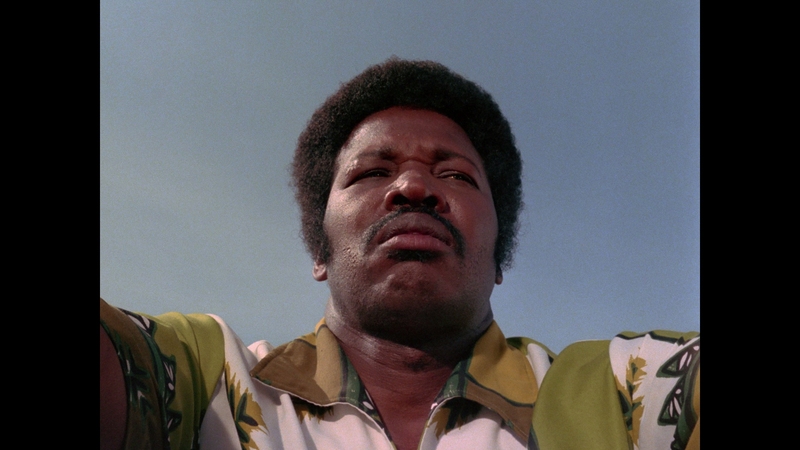 Most fans will want to watch Dolemite as it was seen by audiences at the 1.85:1 aspect ratio. A newly discovered 35mm negative has been restored and scanned at 2K resolution for the transfer. Aside from minor print wear and debris, this is a nearly perfect vintage replication of 35mm film. A couple of distinct cigarette burns indicate that a few scenes may have been taken from secondary film elements. The transfer is film-like and filled with strong levels of detail and clarity. The rich, saturated color palette possesses crisp black levels. Flesh-tones and contrast are on the warm side. Vinegar Syndrome delivers a beautiful Blu-ray presentation for Dolemite. The rich, film-like video shows much stronger definition and clarity than normal for low-budget Seventies fare, giving the classic Blaxploitation film a new life. Dolemite’s splendid soundtrack of funky soul music arrives in its original mono form. The 1.0 DTS-HD MA soundtrack showcases clean dialogue passages and smooth musical support, including Ben Taylor’s classic theme song. The 1975 film has pleasing dynamic range to its music, though the sound design and audio effects are fairly dated sounding. The nicely mastered mix perfectly conveys the grindhouse ethos a film like Dolemite so richly deserves without distracting from its experience. Optional English subtitles display in a blocky yellow font. Vinegar Syndrome includes a DVD version and sweet reversible cover art for Dolemite. The primary cover uses the classic movie poster art with the hilarious tag “Dolemite with his all girl army of Kung Fu killers!” The special features offer a range of archival interviews with Lady Reed and others. Mark Jason Murray, an enthusiastic Rudy Ray Moore super-fan that ran his website and wrote his biography, leads an informative audio commentary with recordings featuring several actors from Dolemite. Vinegar Syndrome provides Dolemite in a clear Blu-ray case. International fans should know the Blu-ray is region-free. “I, Dolemite” Making-Of Documentary (24:01 in HD) – This extended piece has vintage clips of Rudy Ray Moore interspersed with segments by Mark Jason Murray and others. 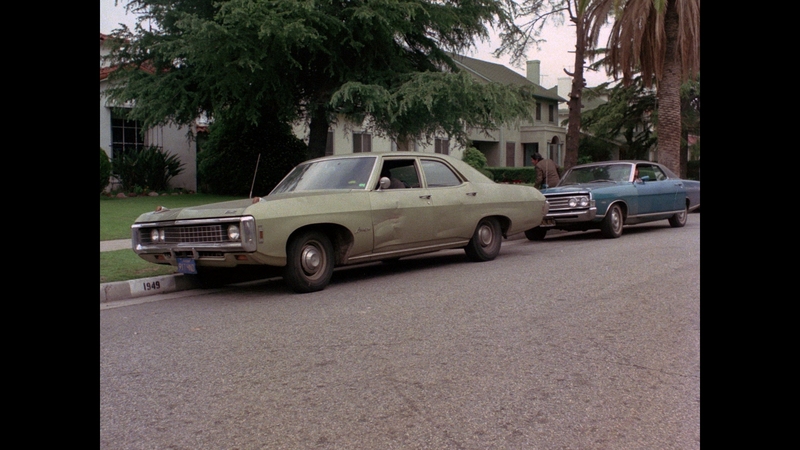 It covers Moore’s early career and his role in Dolemite. “Lady Reed Uncut” Featurette (23:14 in SD) – An archival interview with the actress that freely proclaims she was practically a Rudy Ray Moore groupie in the early years. Here we get an unvarnished glimpse into her life and career working with Rudy Ray Moore. “Locations: Then & Now” Featurette (01:47 in HD) – A wordless comparison between locations seen in the film and how they look today. Several buildings in the film no longer exist. 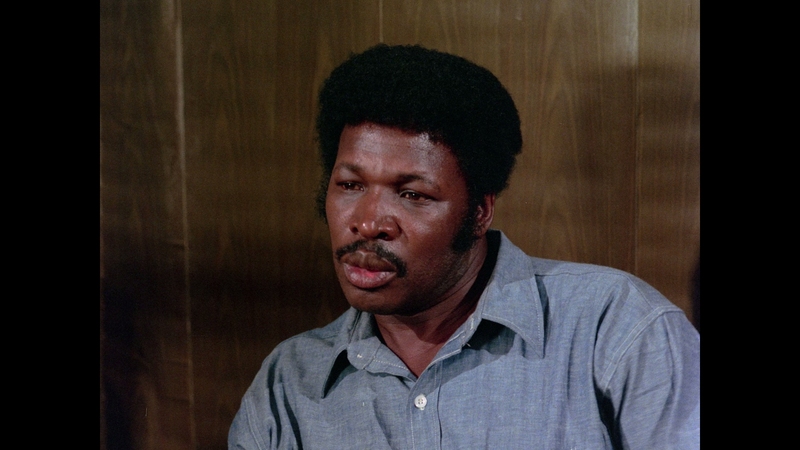 Audio Commentary – Rudy Ray Moore’s biographer and webmaster, Mark Jason Murray, gives an interesting solo discussion of the film and Moore’s career. When Murray runs out of things to cover, audio recordings of several cast members are shared about the film. Murray gives an engaging, passionate breakdown of Dolemite. 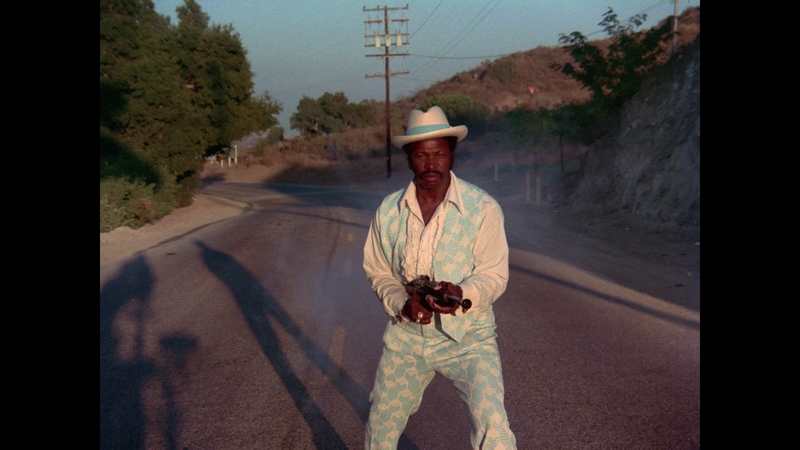 Rudy Ray Moore’s Dolemite is an outrageously funny Blaxploitation character in this classic action-comedy. Click on the images below for full resolution screen captures taken directly from the Blu-ray. Images have not been altered in any way during the process. Note screens are taken from the boom mic version.